Need a special gift but aren't sure of the bed size or colour preference? Here is the perfect solution. Choose your gift value and we will send you a beautifully designed voucher you can print at home. 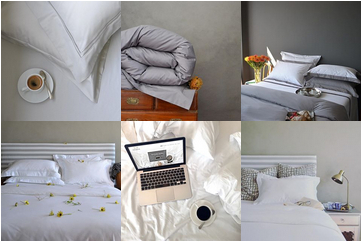 Notify me when Luxury linen gift voucher - R500 Luxury Linen Gift Voucher is available.